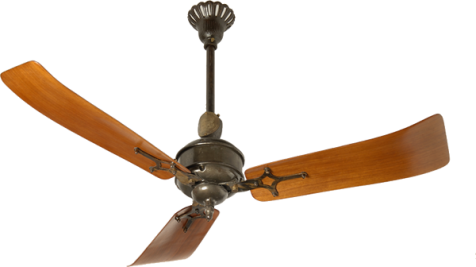 We indeed found models of GEC fans in both Britain and India, still with their original labels. 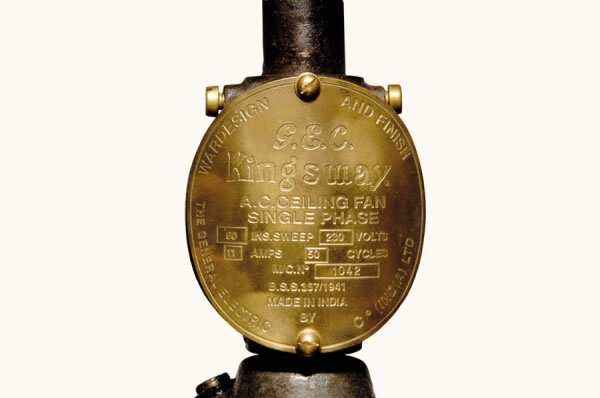 We came across the Kingsway model, a three-bladed fan with a diameter of cm.150, with the “Made in England – 1932″ label, as well as with the ” Made in India” , ” War Design and Finish -1941 ” label. 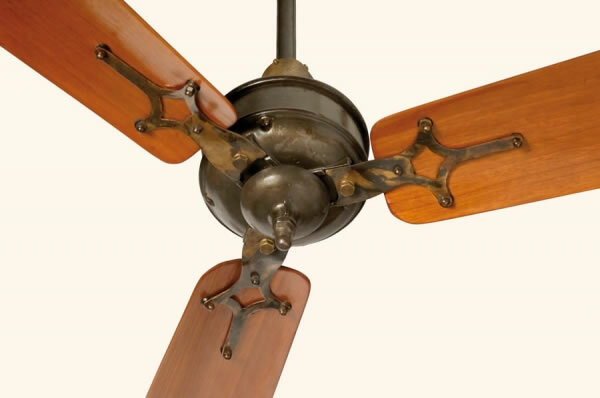 This demonstrates how the same model was manufactured in different countries.